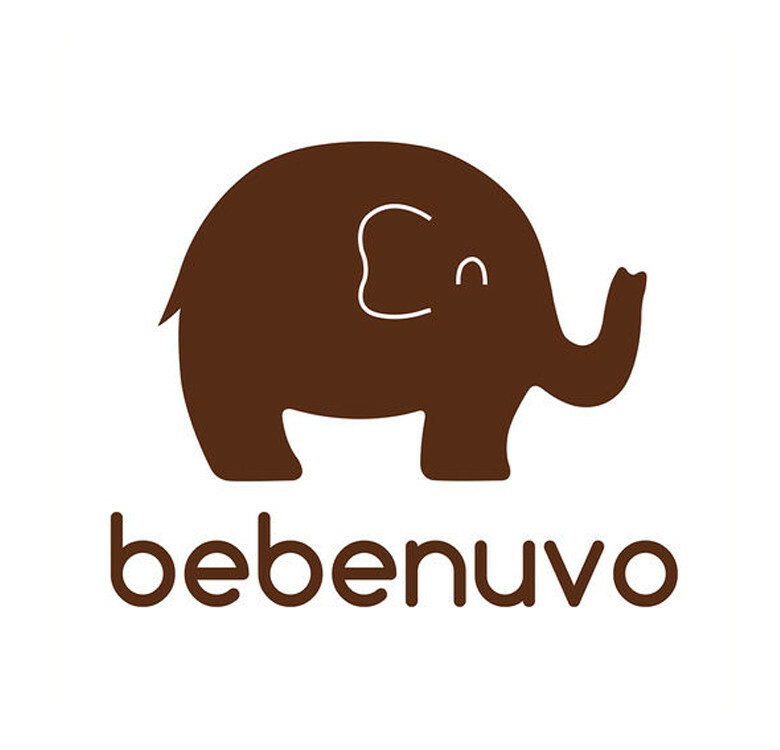 Make your baby cool and comfortable with the help of Bebenuvo’s 3D Air Mesh Cool Pillow. 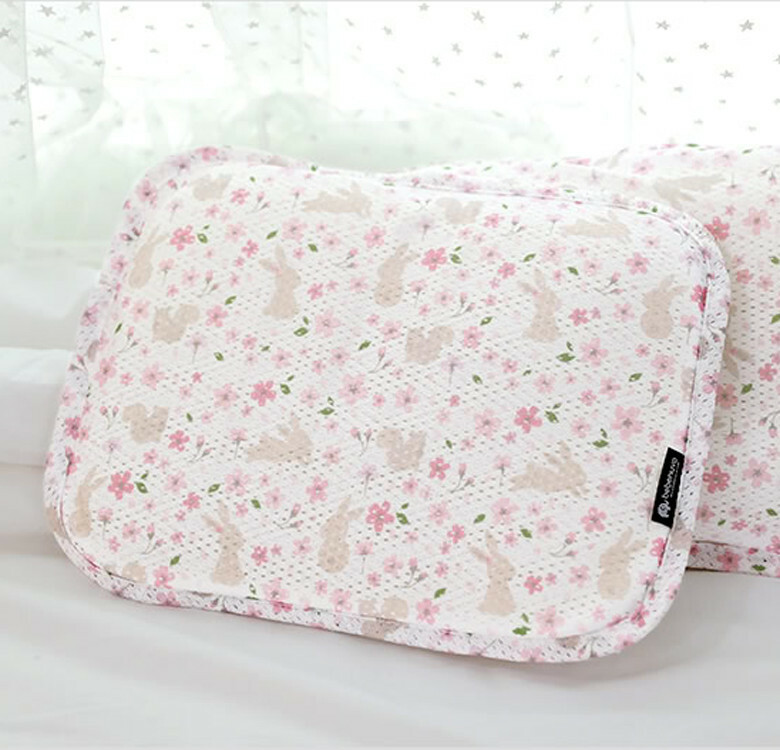 Designed with high air permeability of the product that keeps your baby feeling calm and relaxed. Features a 3D mesh hypogenic material which prevents the growth of harmful microbes and reduces dust build up. It also easily recovers to its original shape and maintains its cushion even after long periods of use. 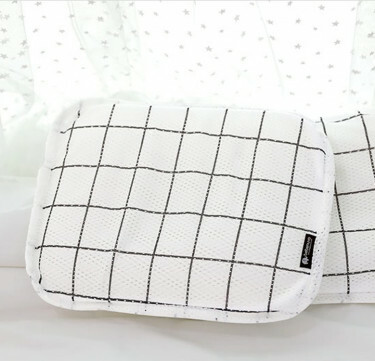 It is a revolutionary, convenient, and eco-friendly product to keep your baby cool it will keep your baby cool all day long. 3D Mesh consists a series of pillars between the top and bottom layer creating a space inside to let the air circulate easily. 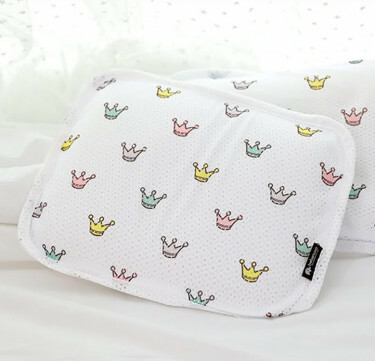 To further protect your baby, the liners are designed with three layers of protection for head support. 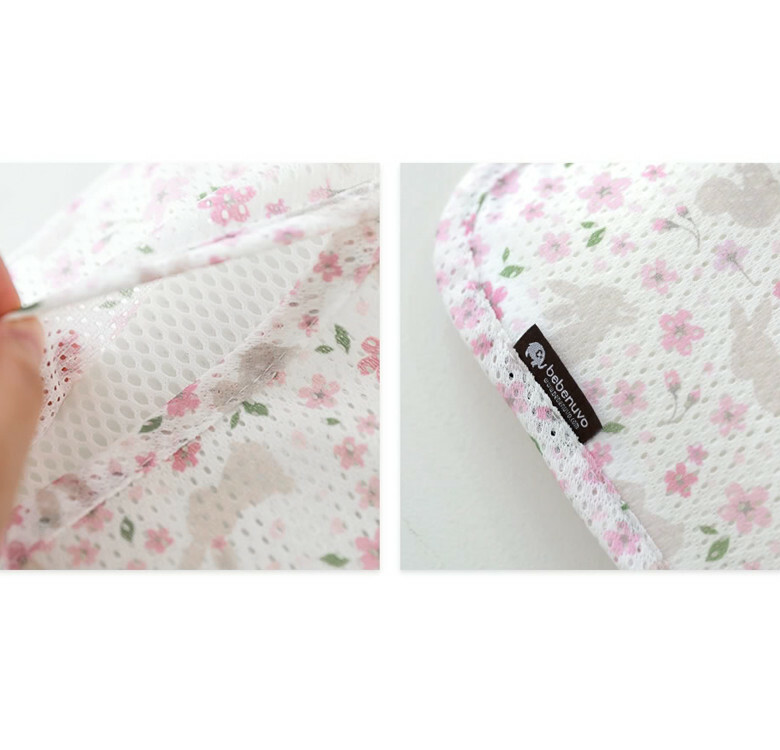 The material is 100% 3D “breathable” polyester and constructed from 3D-mesh hypogenic material which prevents the growth of harmful microbes and reduces dust build up. Bebenuvo 3D Air Mesh Cool Seat is designed and made in South Korea and guarantees superior craftsmanship and quality.